IN A FIERY written statement broadcast via e-mail Jan. 25, Indiana State House Minority Leader B. Patrick Bauer unloaded on Republican House members who helped pass a “right to work for less” bill. If House Bill 1001 becomes law, Indiana will become the 23rd right to work state. 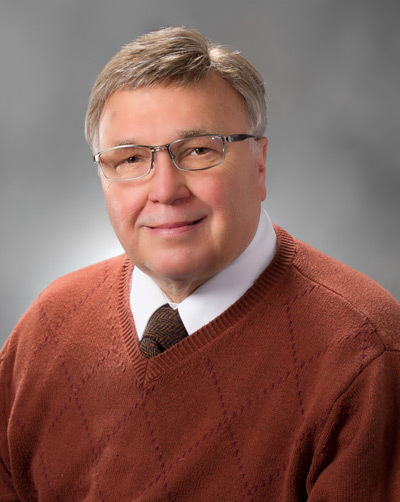 Bauer, the House Democratic leader from District 6, has been an outspoken critic of right to work and has led the statehouse charge against it for the last two legislative sessions. HB 1001 passed the House 54-44. Five Republicans joined all 39 Democrats in opposing the measure. The bill now goes on to the Indiana state Senate, where passage by the GOP majority is expected. Republican Governor Mitch Daniels has pledged to sign the bill into law. In an effort to block House bill 1001, Democrats had repeatedly boycotted the House floor, denying the Republicans a quorum. That effort ended after the Republican House Leader imposed $1,000-a-day fines for absences. Democrats had also offered a referendum proposal that would have put the question to the voters. The proposal was rejected along party lines. Boilermakers from across the state have joined with other unions and labor supporters in public rallies  aimed at turning back the measure, but it seems the Republican-controlled legislature and the Republican governor are relishing the opportunity to undermine unions instead of securing well-paying jobs that can support American families. Bauer’s public statement is shown below. They have thrown their support behind a proposal that has a long, documented history of not creating jobs, not improving the pay and benefits of workers, and not making the places where they work safe. This will be their legacy to the people of Indiana, unless the state Senate chooses to come to its senses. Let the House Republicans explain to the workers of our state why they chose to back a plan that doesn’t put Hoosiers back to work, doesn’t enable these workers to provide for their families, and increases the risk of injury and death in the places where they work. The only place where today’s events will be cheered is in the boardrooms of big businesses and corporations across this state. The House Republicans just helped increase the profit margins for these companies at the expense of their workers. But concern for workers was never a motivating factor in this fight. Corporate greed was. For those who threw their weight behind this plan, and were willing to trample on a lengthy list of constitutional rights in order to do so, there is only one thing to say: Shame on you.